Instagram, the most popular photo-sharing social media platform, attracts a growing number of new users every day. The total number of monthly active users of Instagram reached 1 billion users recently while it was almost 800 million in September 2017. It is not surprising, however, as Instagram has provided a user-friendly experience which has made it easy to capture and share the moments you love, discover new ideas, and be in touch with your family and friends. 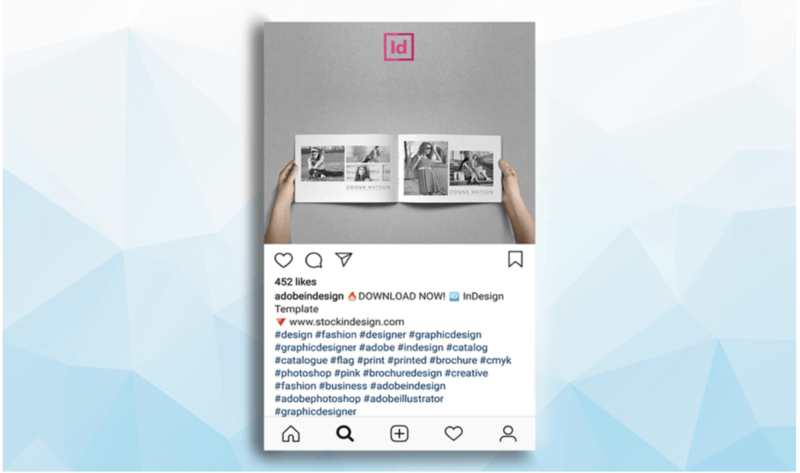 Owing to the application’s visual nature and its high engagement rates compared to other social networks, Instagram can be an ideal platform for marketing. Today, almost all international businesses which have an Instagram account are trying to extend their target market through this amazing platform. 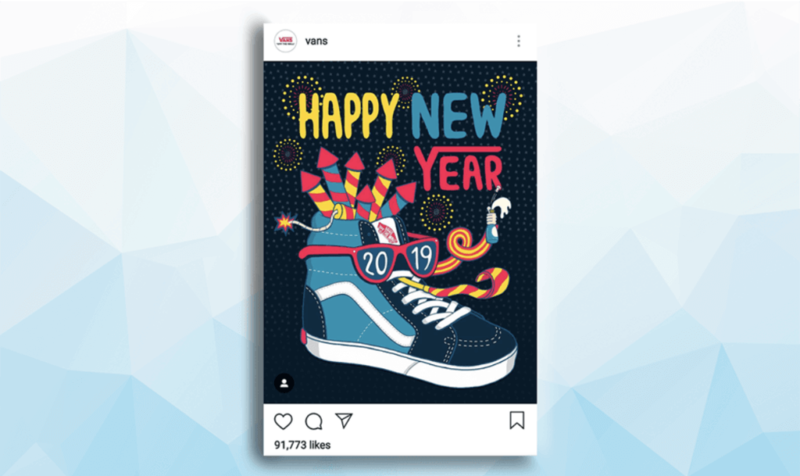 According to the latest surveys, almost half of the users of Instagram in the US are aged 18 to 34 which shows the importance of the presence of every brand on this network. Though creating a successful profile requires a lot of effort, the result is surely worth it. Here we talk about the secrets of being successful on Instagram and have a close look on the necessary steps you need to take to change into a flourishing brand on Instagram with a reputable professional account using creating an eye-caching profile to using tools like Instamber. Before taking any other action, you first need to decide on the bio and theme of your Instagram account. A good bio should provide your followers with the necessary information about your business including who you are, what your business does and your contact information. Don’t forget to provide a proper call-to-action too. This is the first essential step to create a successful Instagram account. Your target audience will hardly become interested in following your page if they are not attracted to the services you are offering. So, introducing your business and conveying your message in just a few lines is important. 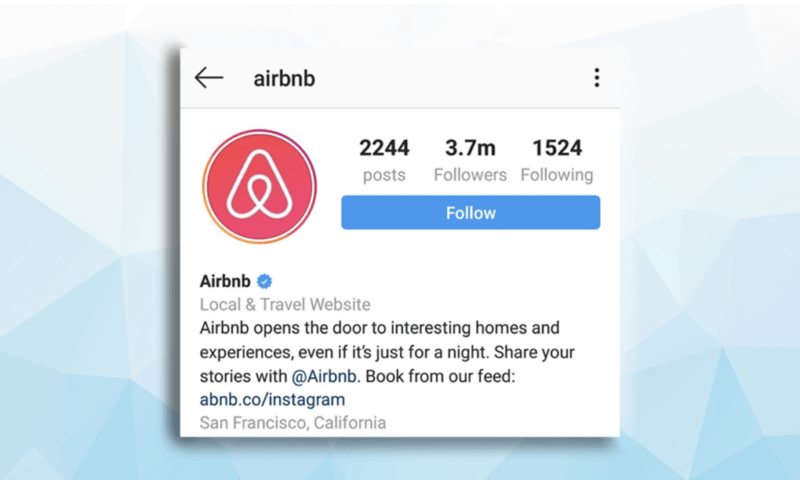 Once you change your profile type into an Instagram business account, you can add a “Contact” button at the top of your page. It will give you the option to add your contact information such as telephone number, physical address and company email. 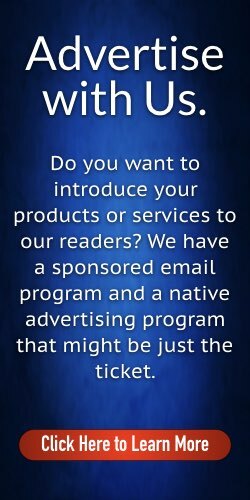 The link gives your followers instant access to your products and services. Furthermore, it makes your page look more professional if you use your logo as your Instagram profile picture. You should also decide on the overall theme of your profile to make it more eye-catching for your audience. Choose a specific, consistent color scheme and stick to it; also decide on the number of advertising posts you’d like to include and so on. Once you are done creating a great bio, it is time to focus on your content. You don’t want your followers to just skim your posts in their feed and not engage with them, so make them as gripping as possible. Here you should pay attention to both your visual as well as text content. Share high quality photos and videos with interesting captions explaining your thoughts, services and experiences in a creative way. Also, provide a good call to action in your captions to encourage your followers to engage with your posts. There is a concept called the “curiosity gap”, which means the gap existing between what your followers already know and what they want or need to know. It is really important to provide interesting information so your target audiences have a valuable reason to follow you. To achieve this purpose, it is essential to know your audience and their real demands. Give them what they are really interested in; there are several types of content you can share with your audience including behind the scenes of your business, inspirational quotes, introducing new products, contests and giveaways, user generated contents and so on. Be creative in using these ideas and find the best mix of them for your Instagram account to engage your followers. Paying attention to the appropriate time of posting is also very important. Your followers may easily miss your posts if you don’t pay attention to the timing. Once you’re done with arranging a time-schedule for posting your contents, don’t forget to share it on other platforms such as Facebook, Twitter or your blog, as well. This increases your profile’s traffic and ultimately leads to more engagement. One of the most important steps to get more attention and appear more often in your followers’ feed or other Instagram users’ explore page is to interact with them. Follow them, like their posts and comment on them, send them direct messages and answer their comments as much as you can. Yes, you have limited time and lots of tasks. However, there are automation tools to perform all these actions and make them easier for you and your team. 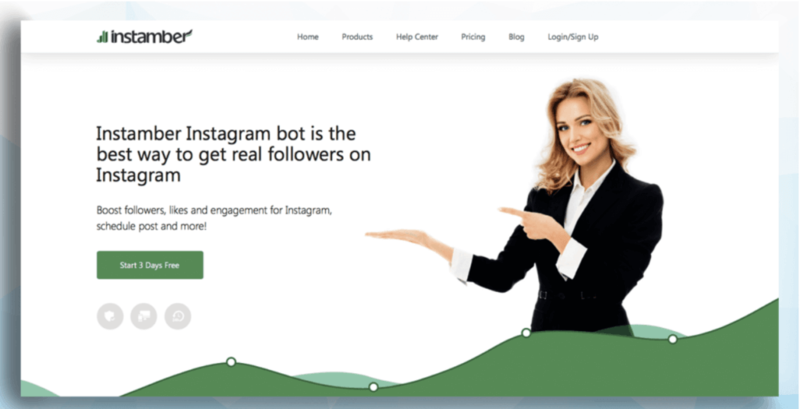 For example, Instamber Instagram bot is an automation tool which provides all these services with budget friendly prices. It would never be sufficient to focus solely on producing a well-written post, no matter how attractive it is. You need to take a few more steps in order to turn it to a successful post. Audience engagement is the key to make your post popular, so it’s important that you make sure your target audience is viewing what you have shared with them. 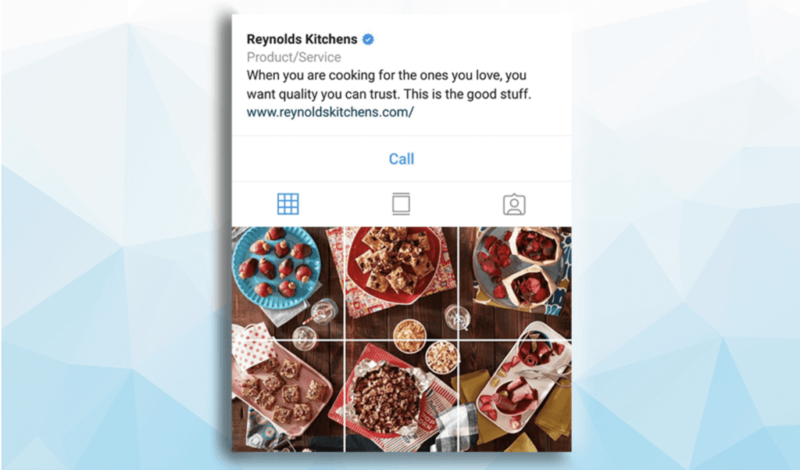 Take advantage of features Instagram has provided for its users like the hashtag, geotag and even tagging other users. Add suitable and relevant hashtags to your post and create your own hashtags. You can use up to 30 hashtags in each post or its comment, use this opportunity to appear in more related searches. Share your location in your posts especially when you have locala audience. In addition, mentioning people and business profiles will make your posts reachable for many Instagram users. It will also lead to gain more new followers in the long-term. These features and many others which are available for free help your posts to go viral. Although there are more than 1 billion monthly active accounts on Instagram, becoming successful on this highly popular platform is still feasible. 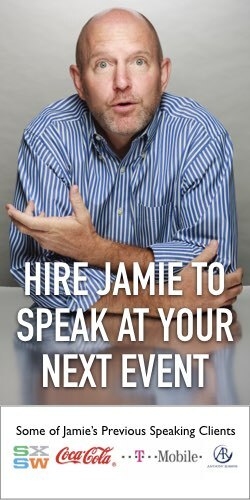 One of the most practical strategies is partnering with a celebrity or influencer in your niche. 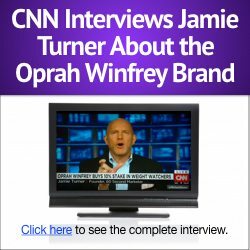 In addition to targeting your audience in your market, this can be an efficient way to gain celebrity social proof. People are more likely to trust you and your chances to become popular increases dramatically. Find the best influencers in your target market, those who have real followers and a good engagement rate. 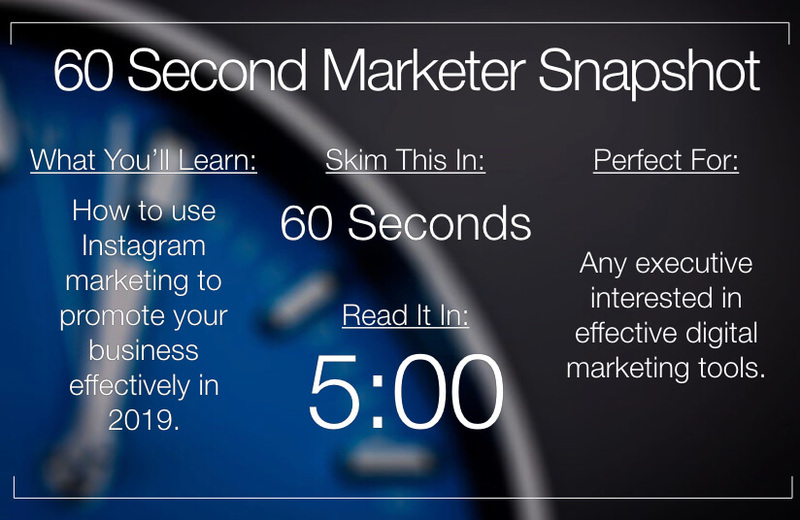 You can also use Instagram “Sponsored Ads” as an effective tool for introducing your products. Defining your market, Instagram will show your posts more to users which it finds interested in your business. Producing high quality content is not the last step. It is important that you and your business track your progress effectively with reporting and analytics tools to regularly monitor your growth. Sprout Social and Iconsquare are just two examples of social media tools which provide proper reporting tools to help you track your presence, your followers’ engagement and improve your strategy appropriately.